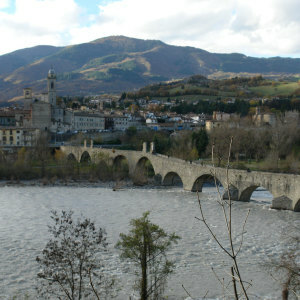 Bobbio is a small, medieval village on the left bank of the Trebbia River. It is located in an area that has been rich in settlements since the Neolithic age. 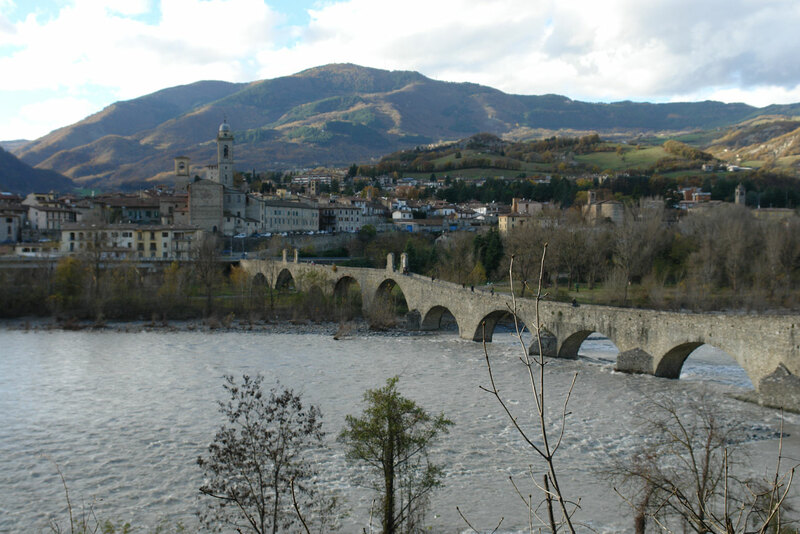 Celts, Romans and Longobards wrote its history and left their marks on the urban pattern, in the artistic culture and in its toponymy, as the name “Bobbio” comes from the Celtic word “Boi”. 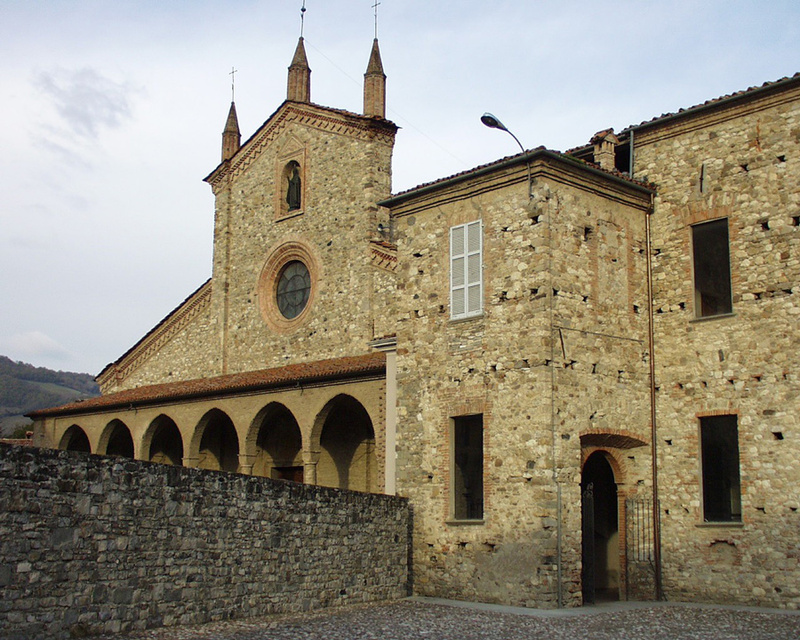 The development of Bobbio is strictly linked to the Saint Columban Abbey which was founded by the Irish monk Columban during the early Middle Ages. 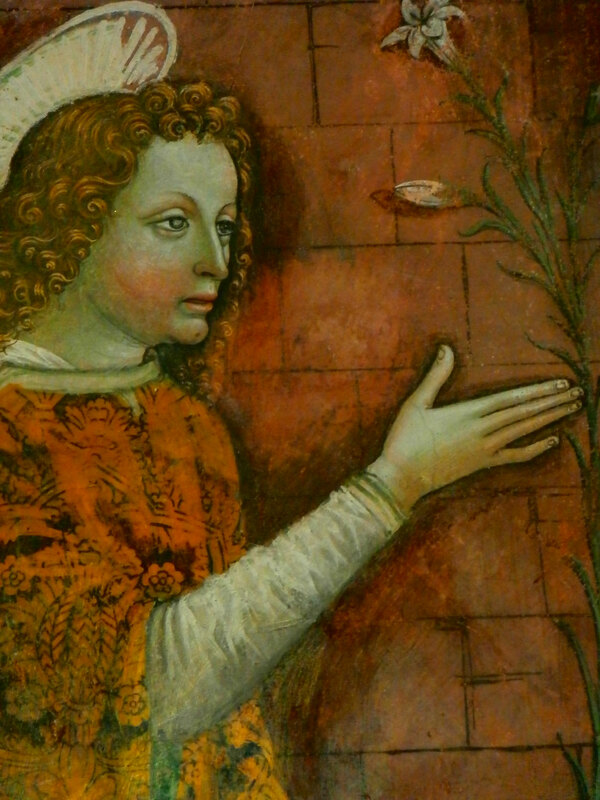 This turned Bobbio into one of the most important cultural and religious centres of the day. Peacefulness, tranquility and uncontaminated natural surroundings characterize life in this village. Bobbio is most lively during the summer thanks to the Trebbia River, one of the cleanest in Italy, and cultural events along with the fresh air. 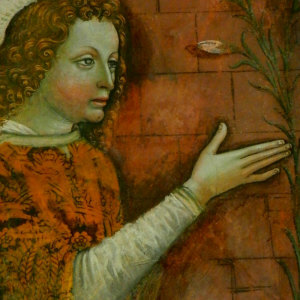 Marco Bellocchio directs the annual Film Festival. 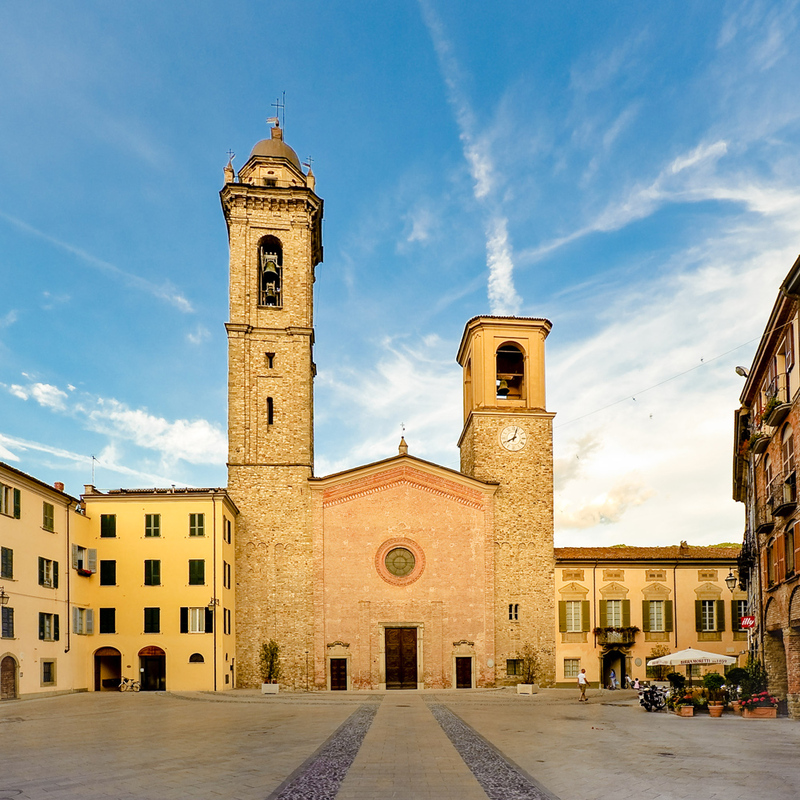 The medieval neighborhood called Contrada del Castellaro offers an ideal walk to the Malaspina Castle. Visitors can easily go to the river to see the old bridge, the symbol of the city. 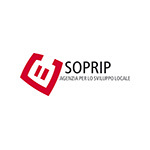 Bobbio will delight arts and cultural lovers with the Abbey, churches, and three museums. 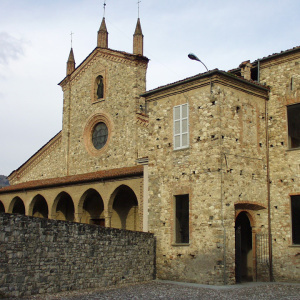 There the visitor can learn much about monastic life in Bobbio and discover unexpected little treasures.